WASHINGTON, Feb. 28, 2011 -- Three Northrop Grumman Corporation (NYSE:NOC) employees -- Anne Ostroff, Dr. Amy Lo and Christopher Higa -- received awards at the annual Asian American Engineer of the Year Award Conference. The Asian American Engineer of the Year award creates a meaningful platform to recognize outstanding Asian American professionals in the areas of science, technology, engineering and math (STEM) and leadership. Candidates are nominated from the corporate, academic and government sectors as well as other renowned institutions. Many of their achievements represent monumental breakthroughs in their respective fields and their impacts are global and everlasting. 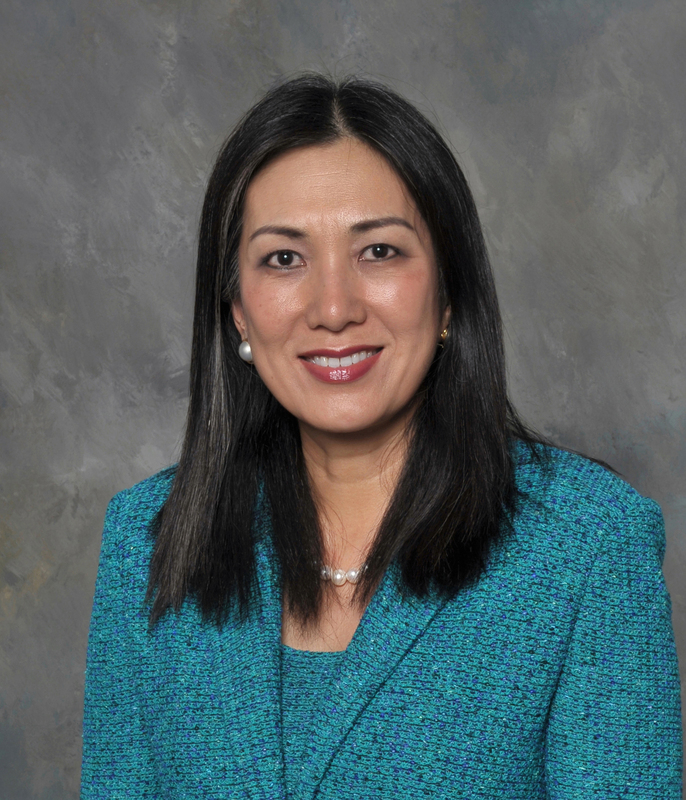 "Northrop Grumman is extremely proud of Anne Ostroff, Dr. Amy Lo and Christopher Higa," said Debora Catsavas, vice president and acting chief human resources officer. "The exceptional work and leadership each of these individuals provides to the company has been immeasurable." She earned her Bachelor of Science degree in mathematics and system science from the University of California, Los Angeles. She has earned certificates from UCLA's Creativity and Innovation in the Organization and Woman's Leadership programs. 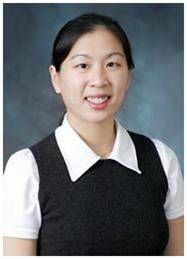 Dr. Amy Lo was chosen to receive the Engineer of the Year Award for her outstanding work and dedication to the engineering field. She is a systems engineer with Northrop Grumman's Aerospace Systems Integrated Engineering Center. Lo is primarily responsible for developing the NASA-funded New Worlds Observer concept. The mission uses a starshade to occult nearby stars and enable detection of Earthlike planets. Dr. Lo earned her Bachelor of Science degree in physics from Brown University and her doctorate in astrophysics from the University of California, Los Angeles. She also provides career guidance to her section members. 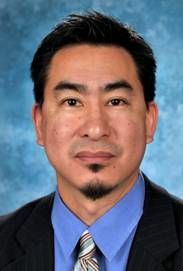 Christopher Higa, manager of university relations and recruiting for the Northrop Grumman corporate office, was presented with the Distinguished Corporate Diversity award for his strategic oversight of operations that align university relations and key partnerships necessary to recruit top diverse college talent. Higa earned his Bachelor of Science degree in mechanical engineering from California State University Long Beach. He is also serving as Northrop Grumman's representative on the American Society of Engineering Education Corporate Membership Council.